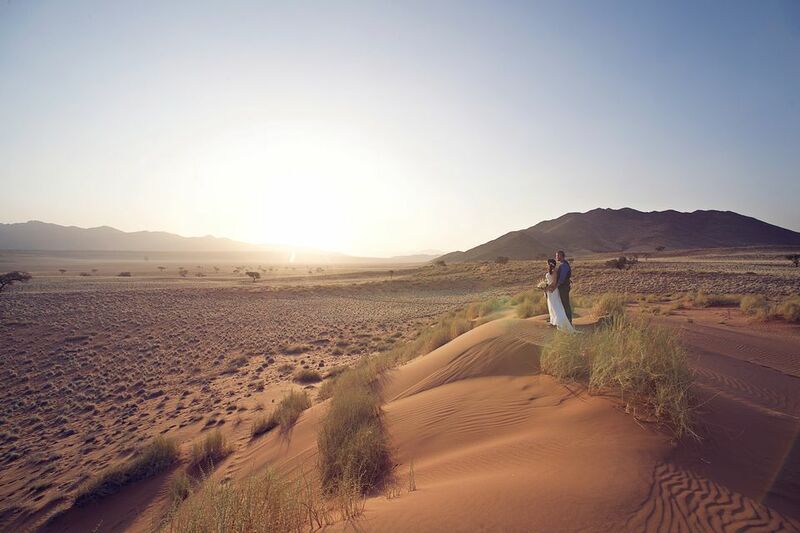 Africa is undoubtedly one of the world's most romantic continents. From the beaches of Zanzibar to the vineyards of Cape Town, from the sand dunes of Morocco to the endless game-filled plains of Kenya, there is magic in Africa that brings love to life. Knowing how to express that love is key, so in this article, we look at how to say "I love you" in a few of Africa's most prominent languages. In this way you can add a touch of authenticity to special moments with your loved one (whether it's a whispered endearment or part of an elaborate marriage proposal). Of course, "I love you" isn't just for partners and spouses. Most of the following phrases are also suitable as expressions of affection between families and friends. Note: Africa is the second most populous continent on Earth and there are between 1,500 and 2,000 languages spoken there. Obviously, it's impossible to list them all here so we've chosen the official languages of each country, and in some cases, the most widely spoken indigenous language as well. This article was updated by Jessica Macdonald on December 8th 2016.